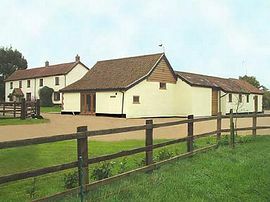 Decoy Farm is a Victorian working Farm set in 7 acres. 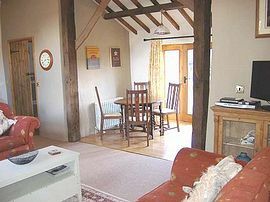 The barns were converted in 2006 to a high standard to include vaulted ceilings, en-suite facilities, wooden floors, shaker kitchens and full central heating. 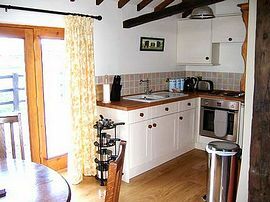 The property was awarded 4 star rating from the Visit England ratings. 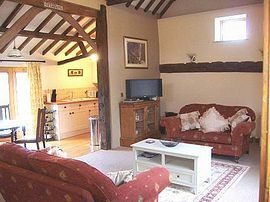 Decoy barns is situated 10 miles from Norwich, 3 miles from the historic town of Wymondham, the broads are 30mins away and it is also very convienient for Snetterton raceway. Easy reach to all Norfolk's attractions. 7 acres of fields, trampoline and various activities. 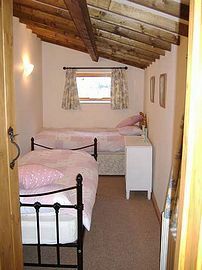 The property can also be rented for longer periods during the winter.